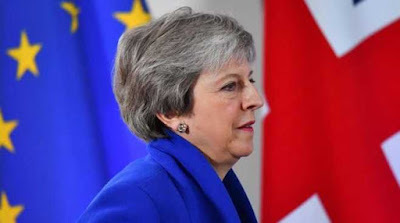 Britain Rejected Brexit Deal Again - British lawmakers rejected the Brexit deal proposed by Prime Minister Theresa May in Parliament for the third time. MPs rejected Mrs May’s EU withdrawal agreement by 344 votes to 286, a majority of 58. She said the vote will have grave implications and the legal default was that the UK would leave on 12 April. It meant there would not be enough time to get legislation through to avoid a no-deal Brexit. European Parliament Voted To Ban Single-Use Plastic Products - European Parliament has voted to ban single-use plastic products. It includes plastic cutlery, cotton buds and straws as part of a sweeping law against plastic waste that despoils beaches and pollutes oceans. At the sitting in Strasbourg, 560 MEPs (Members of European Parliament) voted in favour of the recent agreement, 35 against, with 28 abstentions. 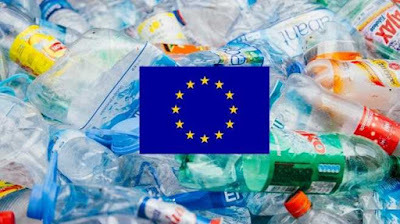 The vote by MEPs (Members of European Parliament) strengthens the way for prohibiting single-use plastics to come into force by 2021 in all EU member states. UNSC Passed Resolution to Ban Terror Funding - The United Nations Security Council (UNSC) unanimously passed the first-ever resolution to suppress the funding of terror groups worldwide. The “Resolution 2462 on Countering the Financing of Terrorism” clearly states that all the member states shall make sure to establish laws and regulations that regard funding to terrorist groups or individual criminals a serious criminal offence. 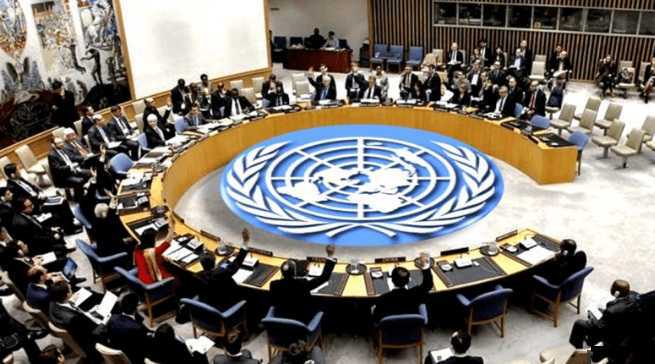 Member states that fail to implement the UNSC resolution would face UN sanctions. 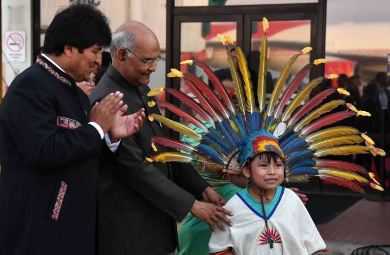 President Reached Bolivia - President Ram Nath Kovind reached Bolivia on the second leg of his three nations tour. President of Bolivia Evo Morales welcomed Mr. Kovind at Viru Viru International Airport, Santa Cruz. Shri Kovind is the first President of India to visit Bolivia. 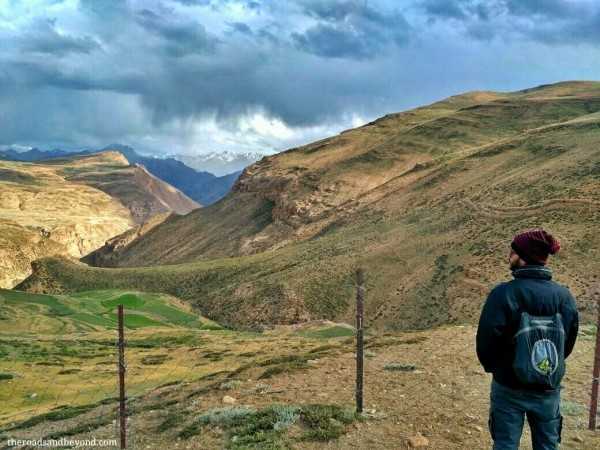 Tashigang is The Highest Polling Station in World - Tashigang, a Himachal Pradesh village at an altitude of 15,256 feet has now become the highest polling station in the world. Situated about 29 km from the India-China border, the polling station covers two villages, Tashigang and Gate. Miniratna Rail Vikas Nigam Ltd Launched IPO - Miniratna Rail Vikas Nigam Ltd (RVNL) came out with its first Initial public offering (IPO) on March 29, 2019. 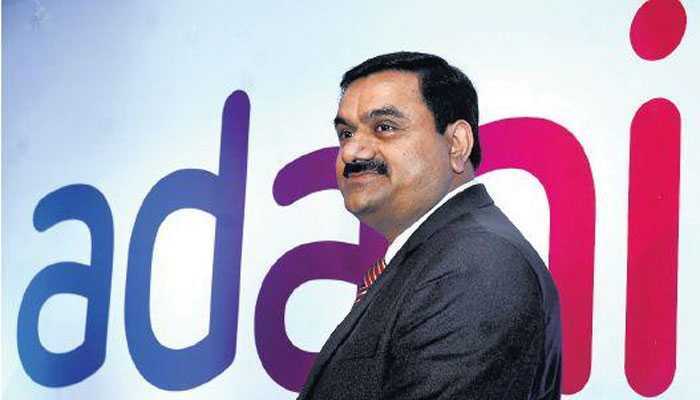 Central Government is selling around 12 percent of its stake in the company. After the IPO, the Government's stake in RVNL will be pegged at 88 percent. The Rail Vikas Nigam Ltd is a Miniratna category Central Public Sector Enterprise (CPSE), incorporated by the Ministry of Railways in 2003 as a project executing agency. 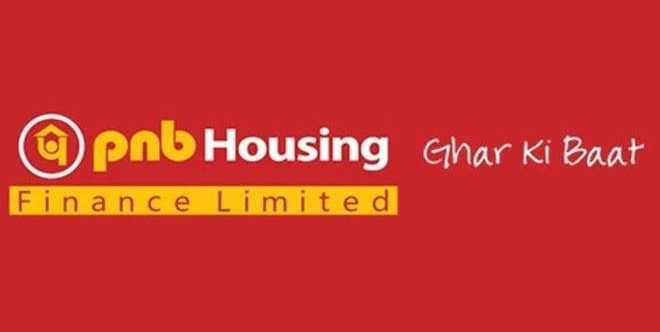 PNB Sold Stake in PNB Housing Finance - Punjab National Bank (PNB) had sold stake in its housing finance arm, PNB Housing Finance (PNBHF) to General Atlantic Group and Varde Partners for Rs 1,851. Both Varde Partners and General Atlantic Group will buy equal amount of shares in the housing finance company from Punjab National Bank. 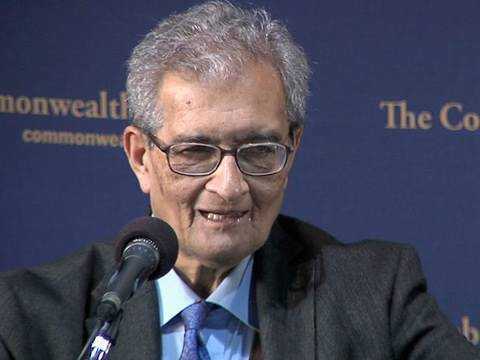 Amartya Sen WiIl Be Awarded Bodley Medal - Nobel Prize-winning economist Amartya Sen will be awarded the prestigious Bodley Medal, the highest honor granted by the University of Oxford's world-famous Bodleian Libraries. The medal is awarded to individuals who have made outstanding contributions. Fields in which the Bodleian is awarded are literature, culture, science, and communication. Indian Fiscal Federalism - The Chairman of 15th Finance Commission of India, N.K. 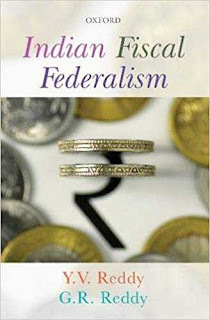 Singh launched the book “Indian Fiscal Federalism”. The book has been written by Dr. Y. V. Reddy, former Governor of RBI and Chairman of the 14th Finance Commission of India along with Dr. G. R. Reddy, Advisor (Finance) to the Government of Telangana. 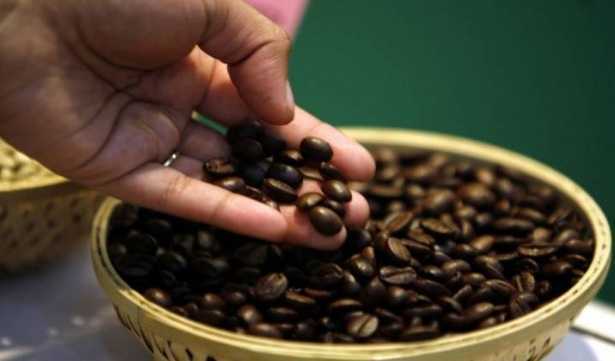 Blockchain Based Coffee E-Marketplace - Commerce Secretary, Dr. Anup Wadhawan, launched blockchain based coffee e-marketplace through video conferencing in New Delhi. This pilot project will help integrate the farmers with markets in a transparent manner and lead to realisation of fair price for the coffee producer. Blockchain will reduce the number of layers between coffee growers and buyers and help farmers double their income. This project will also bring transparency among farmers and buyers. Adani Achieved Milestone - Adani Ports and Special Economic Zone (APSEZ) announced that it has recorded cargo movement of more than 200 million metric tonnes (MMT) at nine ports along the east and west coasts, becoming the first Indian port operator to achieve the milestone.